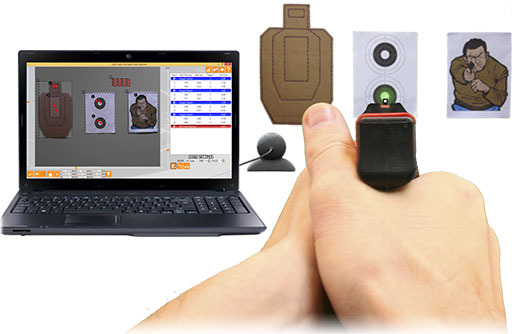 " LASR is the perfect training aid for anyone who is a competition shooter and is trying to practice their skills. Practice helps speed and accuracy, I greatly recommend this product to all the people I shoot with! " Dry-fire practice doesn't have to be a chore. LASR X includes Challenges for a variety of different drills where you work to attain new ranks, beat your own highscores, unlock new challenges, and much more in a fun, game-like environment.
" It's a great system and so far my students love it... I now am able to have my students shooting consistent groups before we ever head to the range for live fire drills. " 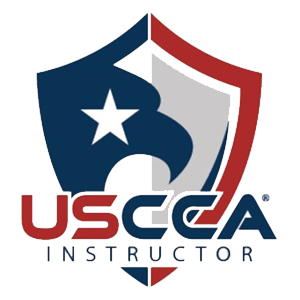 " Very impressed with the software! My girls shoot steel and USPSA and they love it. The future is very bright as well! A great price for the software and very easy to use with great tutorials! Would definitely recommend! " " I love my LASR. 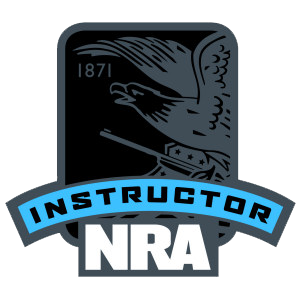 There are no indoor ranges in my area... LASR keeps my training going until I can get back to the range in the spring. "